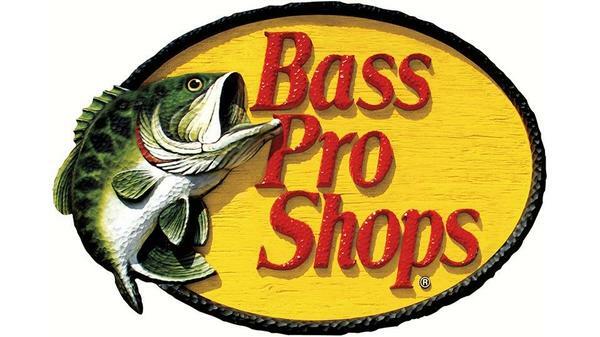 Bass Pro Shops is open 364 Days a Year! 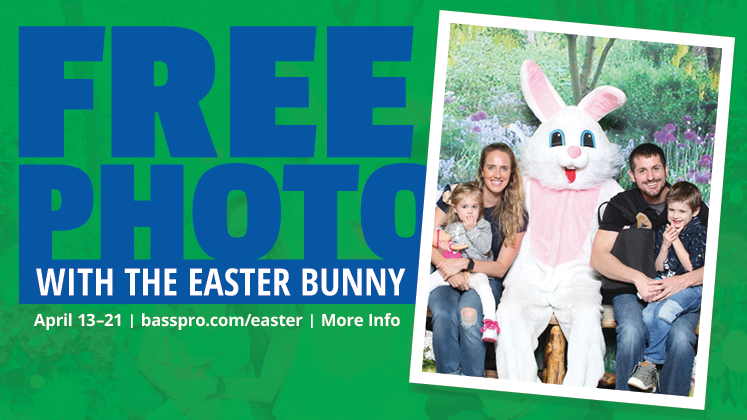 Come and get your FREE photo with the Easter Bunny! 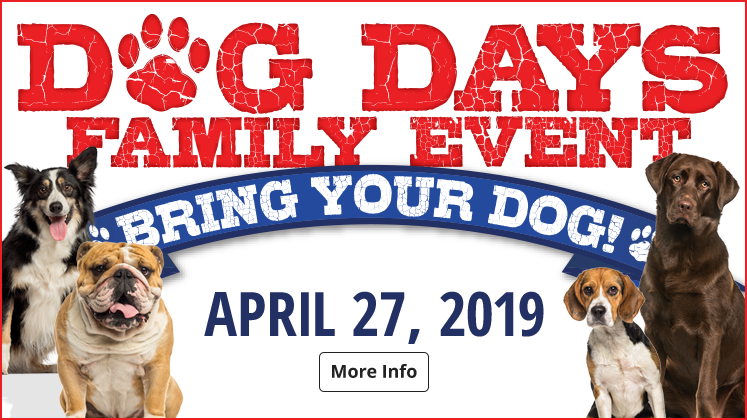 Crafts on Saturdays, Sundays, and Friday only while supplies last. Easter Egg Hunt at 2 PM, Saturday, April 20th! 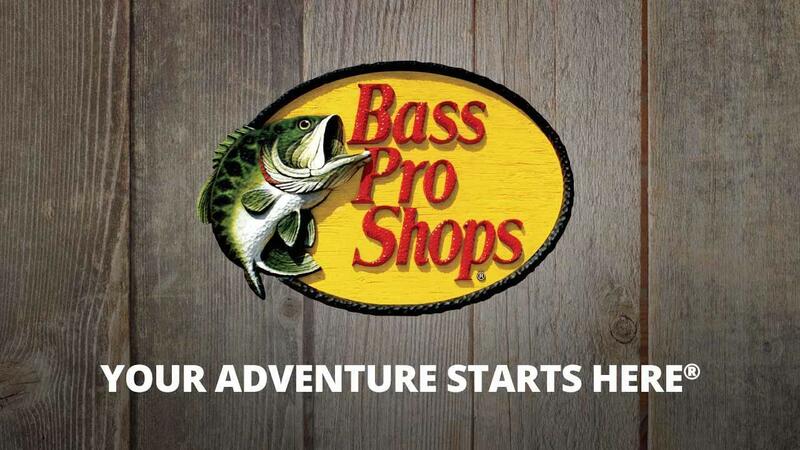 Join the Bass Pro Shops team - a dynamic growing retailer and the world's leading supplier of premium outdoor gear. Your Adventure Starts Here. Descriptive, typographic, or photographic errors are subject to corrections. Prices shown are in U.S. funds. All pages © 2017 BPS Direct, L.L.C. All rights reserved.